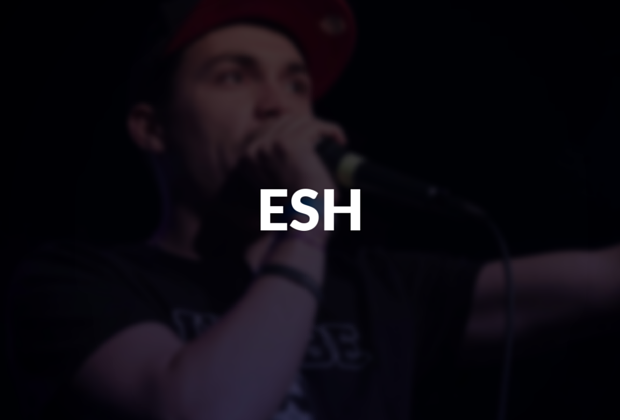 How Do You Find Your Beatbox Style? Today we ask this common but complicated question. Let’s take a deep dive into ways you can differentiate yourself with a little help from our expert friend, Alem - the 2015 World Champion. 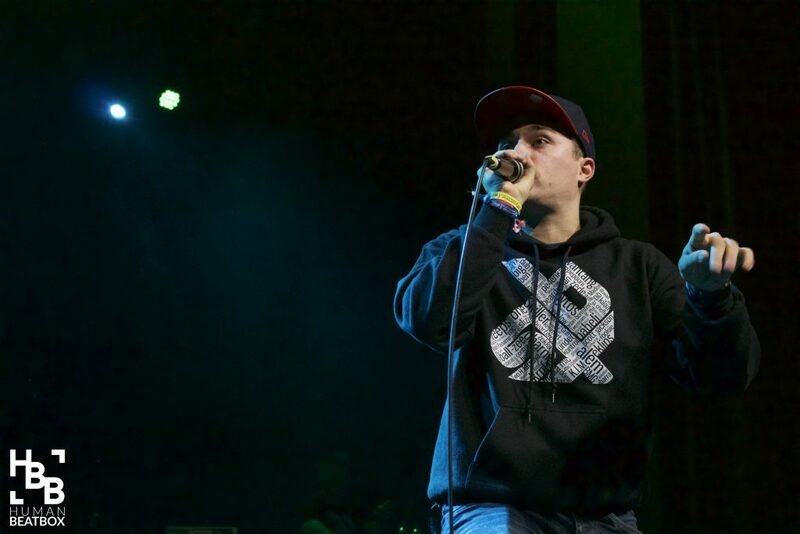 Finding your style is what defines you as a beatboxer. 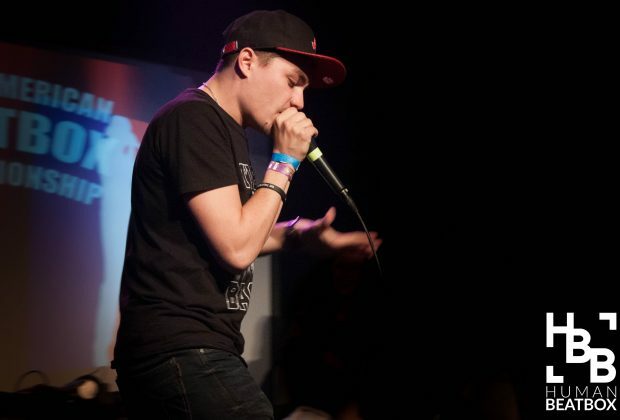 Being unique, inventive, and an expert at one aspect of beatboxing is what will make you stand above the rest. At the end of the day, having a unique style is what makes you, you. The first and most important thing we need to establish is that there is no such thing as complete originality. New sounds can be derived from a smart combination of old sounds and routines can be built and mashed up from other routines with your own unique twist to it. 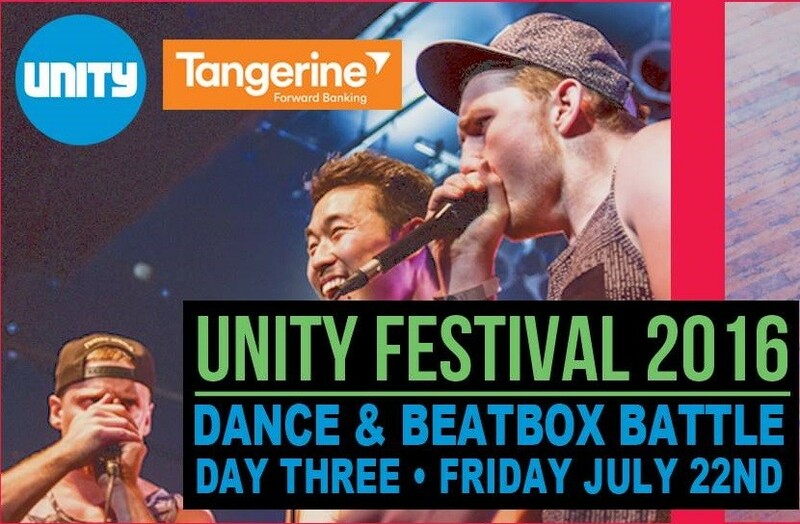 "When I started beatbox, I wanted to imitate Kenny Muhammed. Because I loved this beatboxer. I thought it was important to learn his techniques. It was good to have the fundamentals and develop the basics of beatbox. Whether you start with Kygo and end up bumping to Frank Sinatra, exploration is key to finding your musical style. Discovering and being open to new genres will help you determine what kind of music you hate and what kind of music you love. By solidifying what your musical taste is - but not limiting yourself completely to it - you will be provided an opportunity to study and scrutinize the style, structure, and composition of your favorite songs. In the end, passion is driven by knowledge. 3. Push push push - and mess up! B-Art explains in one of his interviews, that the way he creates new sounds is mostly by coming across them by mistake. He practices his routines while experimenting with new techniques and if he messes up one of his avant-garde demon noises, he ends up with another unique sound. Push, keep practicing, and don’t be afraid to look and sound stupid. The quicker you get over that fact, the more confidence you will have to experiment and push forward. Community is extremely important when it comes to leveling up. Sharing sounds, giving feedback, being encouraged, and receiving constructive criticism will push you to the next level. "I’ve always thought about “what is my style?” “Alem, come on? What is my style?” “I don’t know, I don’t know, I don’t know. You’re always training yourself, learning new sounds. It’s the outside and the public that determines your style. They’ll tell you what your style is. For Alem, he did what the audience best reacted to. However, he later determined that his speed and technique was resonating with the audience because it was who he is as a human being. After you’ve got a solid grasp of what to practice, it’s important to have solid fundamentals and focus on the details of your sounds. 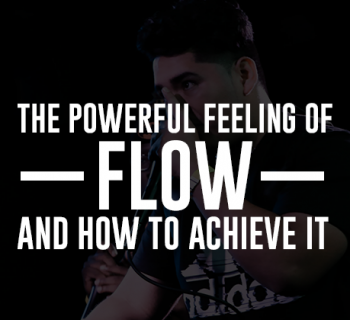 By concentrating on perfectly crafting the execution of each sound, you will jump from good to great. Take the Reeps One approach and be sure to diversify your interests. 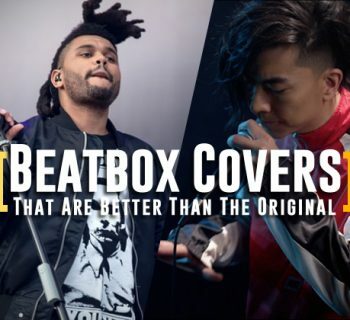 A lot of beatboxers get caught up in watching beatbox videos all day without inspiration from the outside world and end up overthinking and overcomplicating things. However, it’s just as important to draw inspiration from other art forms, passions, and experiences to level up your personality and style. Whether it’s taking up chess or spending time in nature, it’s important to keep your mind fresh and open to creative opportunities around you and at the end of the day ultimately discover what feels right. Alem leaves us with this one piece of advice, "be patient and relax." So don't worry if you don't get it immediately. Just keep leveling up and you'll find your way. Thank you for reading everyone! 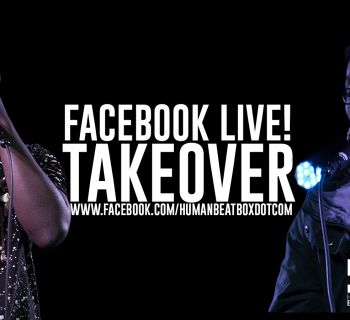 I hope you are all enjoying the new and improved version of Human Beatbox. We will greatly appreciate it if you gave us your thoughts and feedback about what’s going on! Please also feel free to ask us any questions you may have. We’ll be more than happy to answer them. Don’t forget to like and share! Every little thing counts. Until next time! Join our Facebook live takeover! Since Alem battled skiller I fell in love with his style it’s so quick and in a battle it’s petfect. 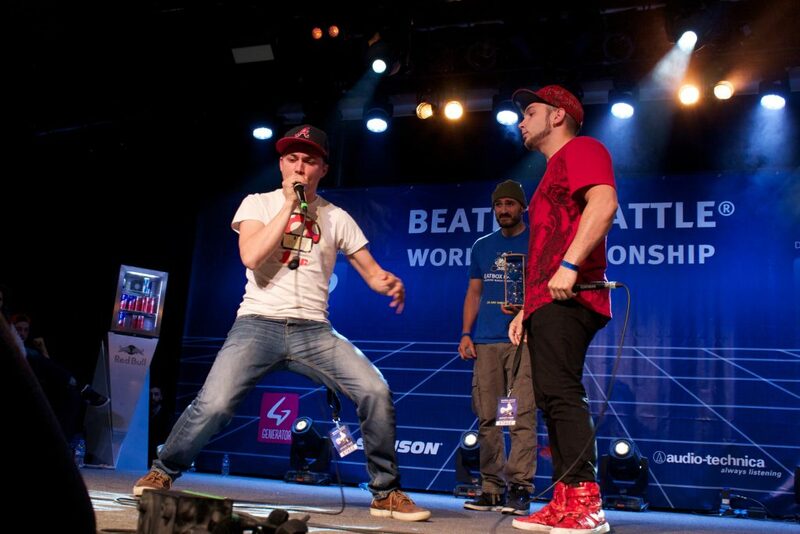 Such a confident beatboxers who has no limits. He has always been my faviroute and even despite being world champion he still striving to get better. I’m glad human beatbox.com gave him a article he deserved it.